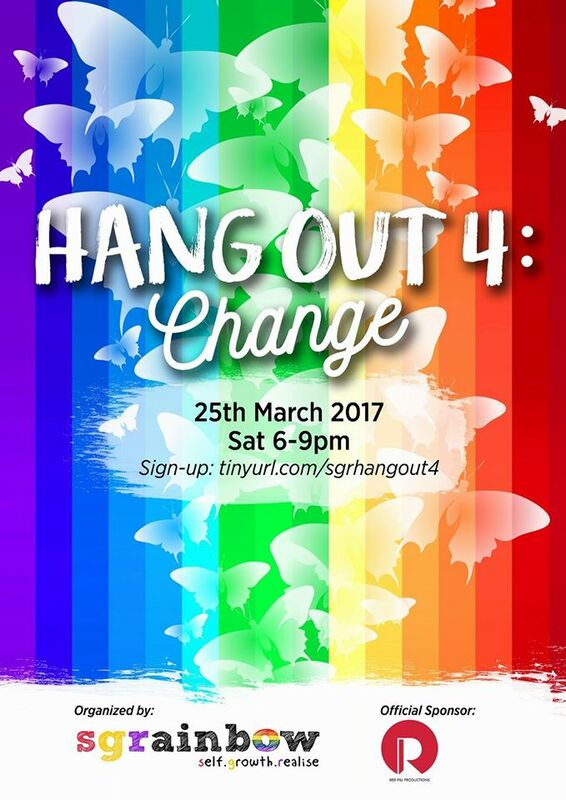 Switch things up with us at SGRainbow's fourth Hang Out! Expect to meet new friends as we dive into the topic of Personal Change. It's not too late to think about those resolutions and envision a fabulous 2017. 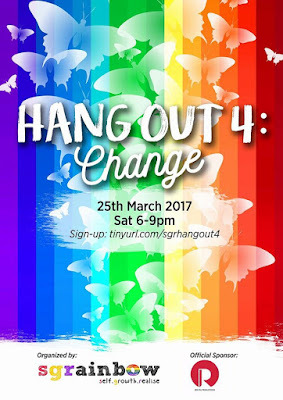 Of course, the Hang Out series won't be complete without a line up of fun activities for the duration of the programme. Dinner will be provided for you. Sign up here at http://tinyurl.com/sgrhangout4 ! 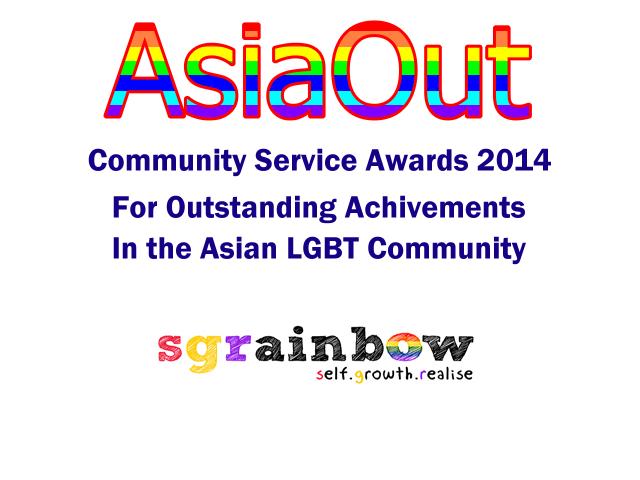 Note: This programme is open to GBQ youth aged 18 to 25 years old only.